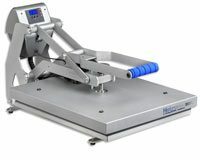 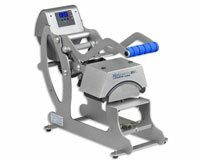 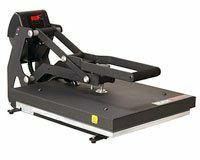 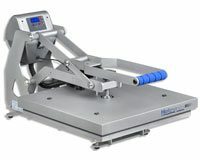 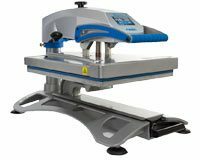 Why should I choose the Stahls Hotronix brand as my Heat Press solution? 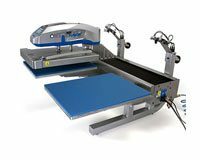 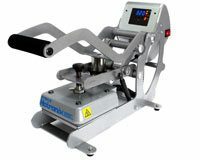 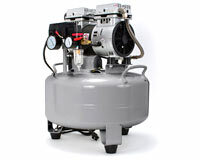 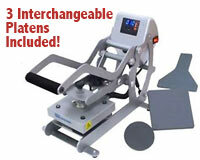 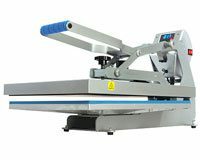 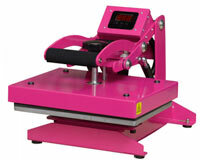 Stahls heat presses are very popular with t-shirt shops and decorators worldwide. 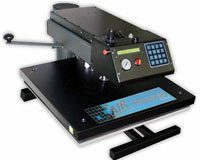 Stahl's is manufacturing heat press machines for nearly 40 years. 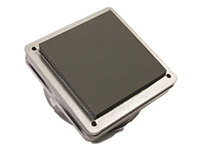 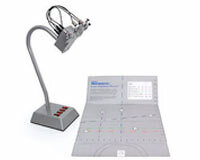 Founded in 1932, Stahls is an innovator in the graphic arts equipment business for nearly 90 years. 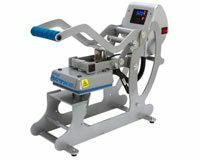 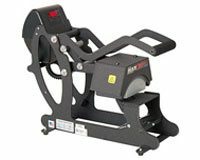 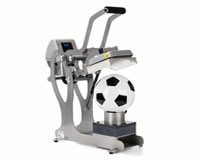 Stahls' has been manufacturing heat press equipment in the USA for nearly 40 years and remains an innovator, known for it's forward thinking, time saving features, high-quality and innovative heat press machines. 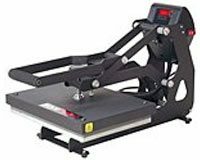 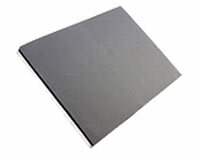 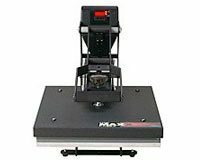 Hotronix Craft Heat Press 9"x12"
Hotronix MAXX11 Heat Press 11"x15"
Hotronix MAXX15 Heat Press 15"x15"
Hotronix MAXX15 Heat Press 15"x15" Trade Show Display Save $100! 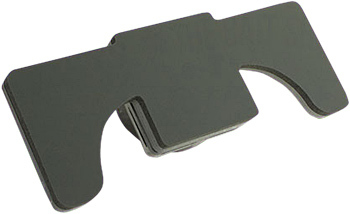 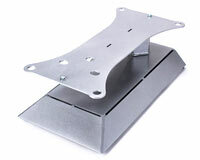 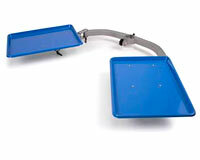 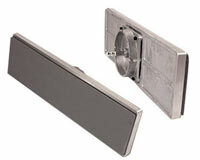 + FREE Stahl's Non-Stick Lower Platen Cover $55 value! 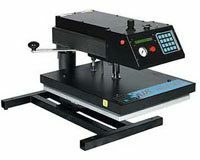 Hotronix MAXX20 Heat Press 16"x20"
Hotronix STX11 Heat Press 11"x15" Trade Show Display Auto-Open Save $120! 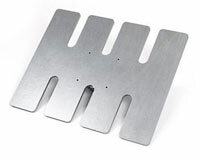 + FREE Stahl's Non-Stick Lower Platen Cover $55 value! 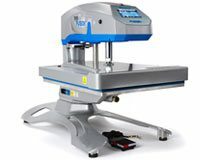 Hotronix STX20 Heat Press 16"x20" Trade Show Display Auto-Open Save $251! 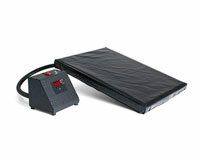 + FREE Stahl's Non-Stick Lower Platen Cover $55 value! 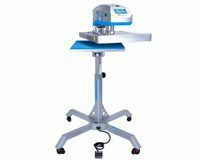 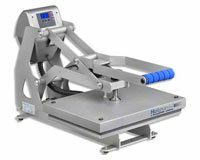 Hotronix XF Fusion IQ Heat Press 16"x20" Trade Show Display Save $225! 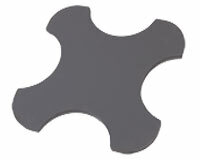 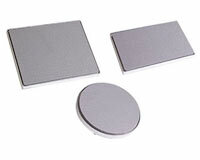 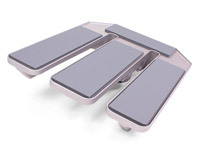 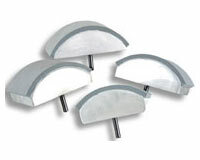 + FREE Stahl's Non-Stick Lower Platen Cover $55 value! 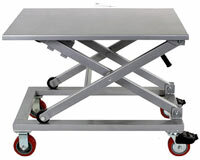 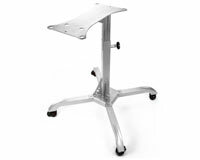 Hotronix Heat Press Equipment Cart For Any Heat Press Brand!